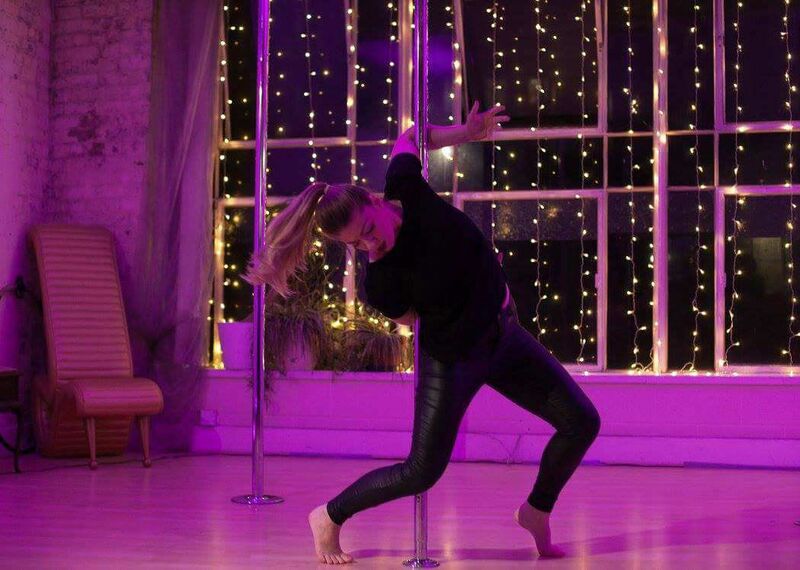 Rowena Gander is a professional dancer with a BA Hons in Dance Practices, who has guest performed at multiple pole (and non-pole) events across the UK and USA where she has demonstrated her unique signature choreography. Alongside pole dance, Rowena performs in other contemporary dance projects, teaches pole choreography workshops and is currently studying for a Masters in Dance Practices. After publishing Speaking through Movement in 2015, Rowena has continued to develop her research into pole dance choreography and will be releasing an exciting new product this year.